Email Marketing – WHO IS ANDREA KITAY? HiTech Merchant Services is a credit card processing company that services thousands of clients across Canada and the United States. Emails were created using a variety of platforms, including Drip and Constant Contact, before finally settling on MailChimp. On average the open rate was 40%, well above the average for this category. There were 5 emails sent out monthly, to both clients and leads (potential clients). Educational email sent to existing clients, open rate of 65.3%. Account tuneup sent to existing clients, detailing available services, with an open rate of 51.1%. Follow up email sent to existing clients, after an in-person presentation on the company and services, with an open rate of 63%. Email campaign created for Labour Day 2015, giving Divine Beauty Boutique customers a promotional discount. 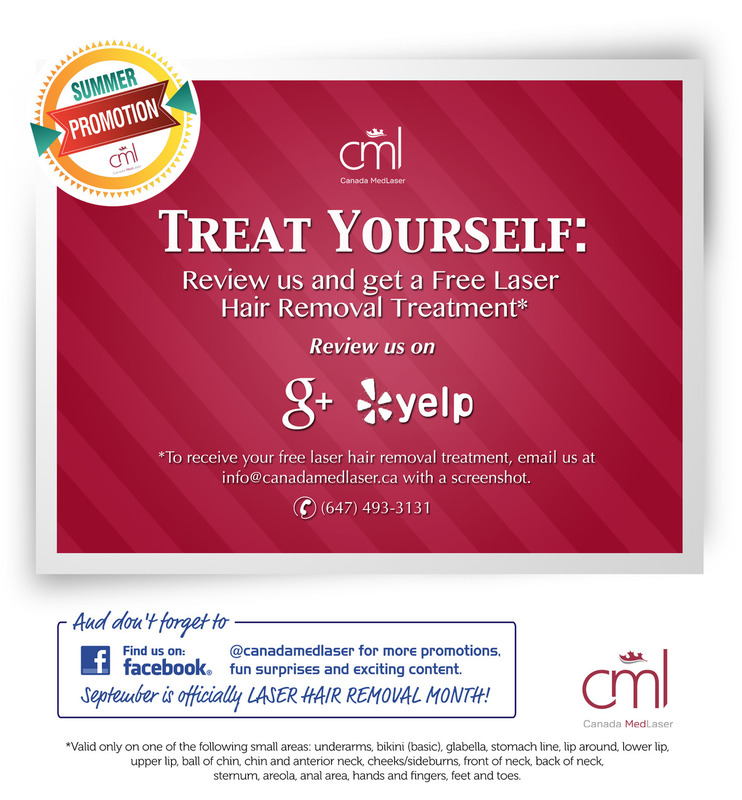 Email campaign encouraging Canada MedLaser customers to provide us a review in exchange for a promotional discount. Overall this campaign aimed to increase our rating on popular review sites Google and Yelp. 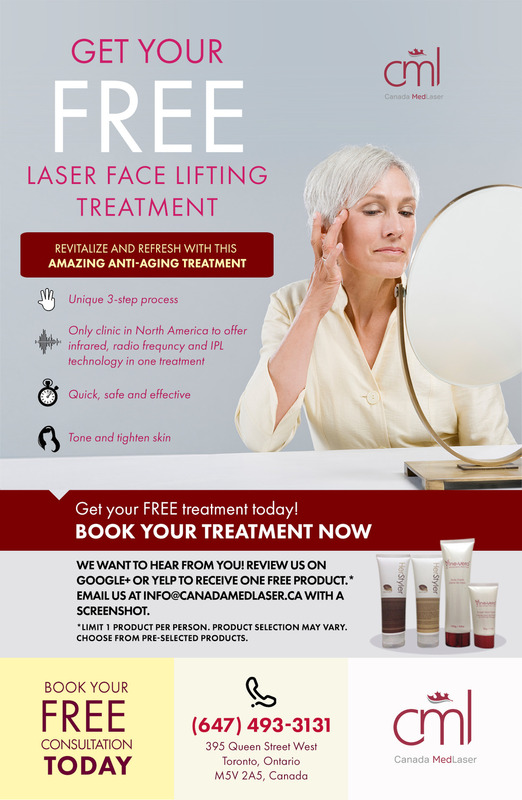 Email campaign created to attract customers to the clinic and increase sales at Canada MedLaser. 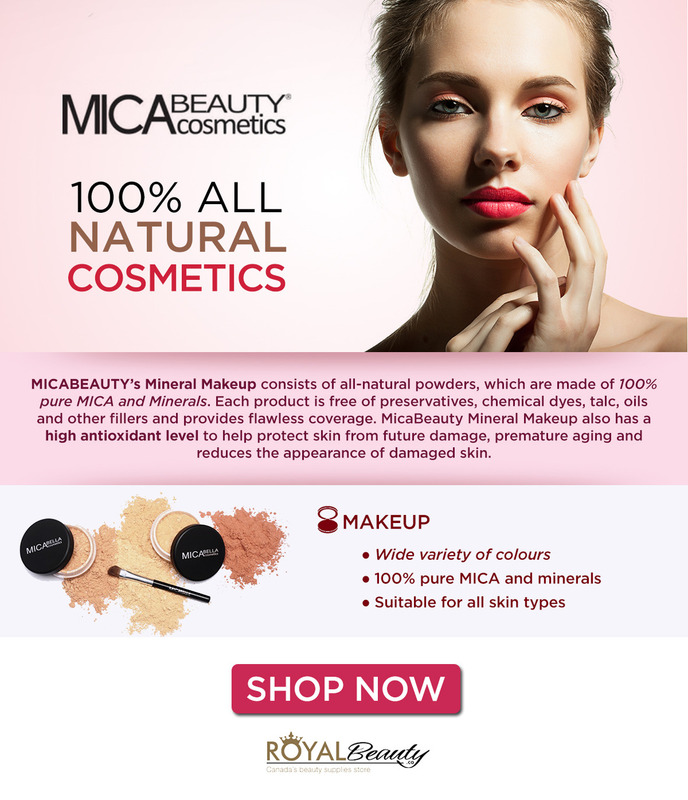 Email campaign aimed at raising brand awareness of Mica Beauty Cosmetics, sold exclusively at RoyalBeauty.ca.